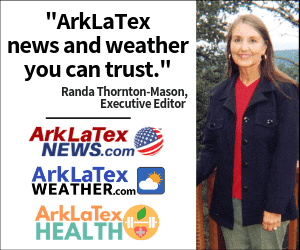 Contact - ArkLaTex News - Ark-La-Tex News you can trust. 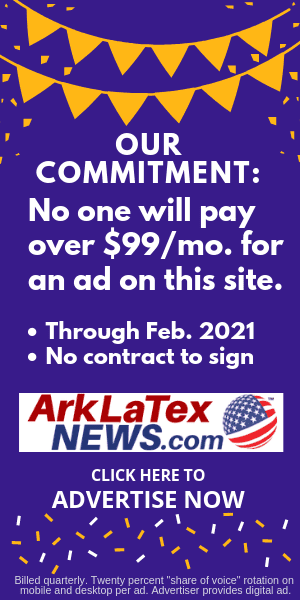 • To advertise with us, please click here. • To suggest a correction or report a broken link, click here. 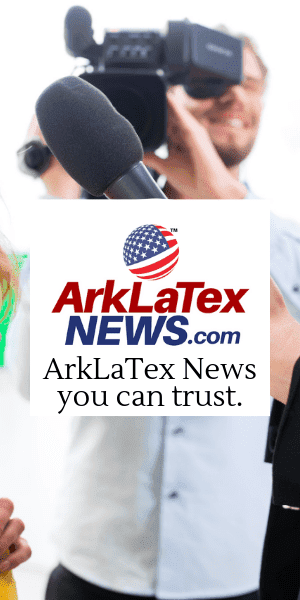 • To send a news tip or press release, click here. • To submit community news and get maximum exposure with a paid Community Post, click here. 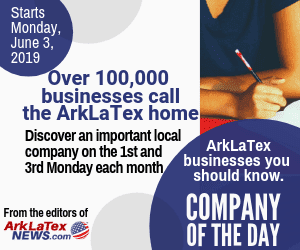 • To publish business news about a company and get featured coverage with a paid Business Post, click here. • To submit photos about a local milestone or event, click here. • To publicize an employment vacancy with a paid job post listing, click here. 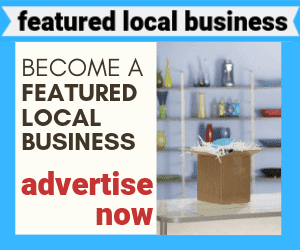 • To promote your company and be a Featured Local Business, click here. • To find out more about us, click here. • To read our frequently asked questions, click here.